There are times where getting access to mains power is difficult, or running a supply would be too expensive. In these situations our solar powered time-lapse cameras are ideal. Whether you have a long term or short term project, we have the system for you. 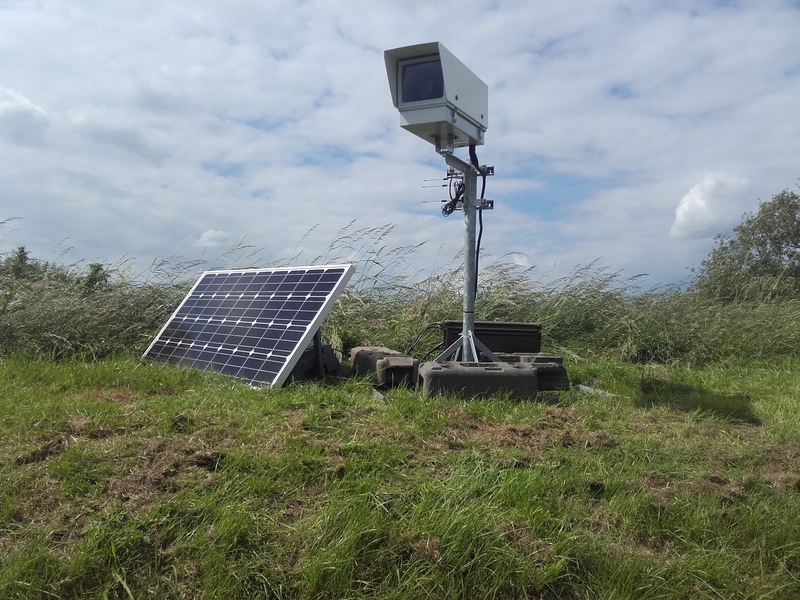 The solar powered time-lapse cameras work exactly the same as our mains powered systems, but they are better for energy efficiency and give us greater freedom of where we can install our systems. This system is perfect for long term construction projects. Energy efficiency is rightly becoming more and more important in the construction industry, and our solar powered time-lapse cameras can help here. As the system runs off 12v they are also much safer for construction site environments where there is an increased risk of electric shocks through wires being accidentally cut. The ability to place the camera anywhere without the need for mains power gives us great freedom over the shot we can create. 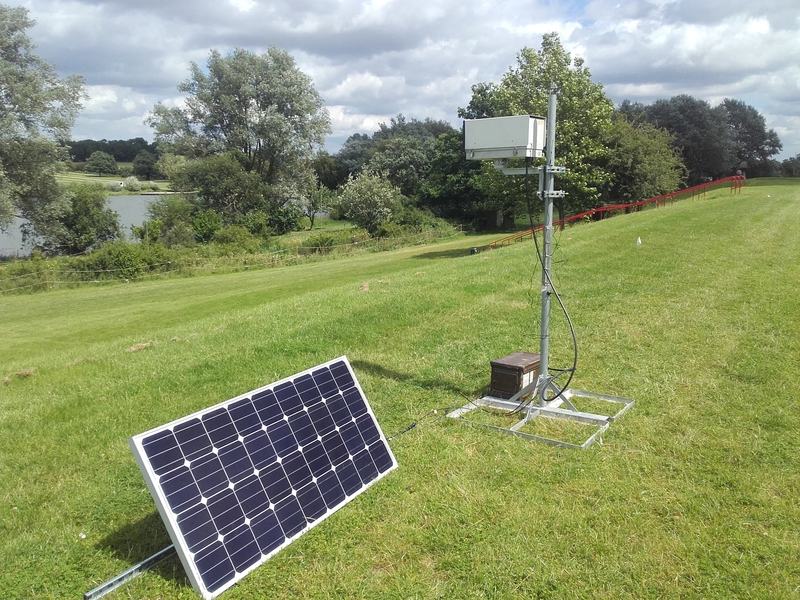 Our solar powered time-lapse cameras are also perfect for filming events such as festivals, country shows and galas. As no power is needed, the cameras can be set up right at the start so are in position to film the entire setup and breakdown of an event. We manage the whole process from installing and maintaining the equipment to producing the final film, all backed up by our expert knowledge and support. We would love to talk to you about any regeneration, demolition or events projects that you may have coming up, so please get in touch if you would like anymore information and we can find the right system for you.